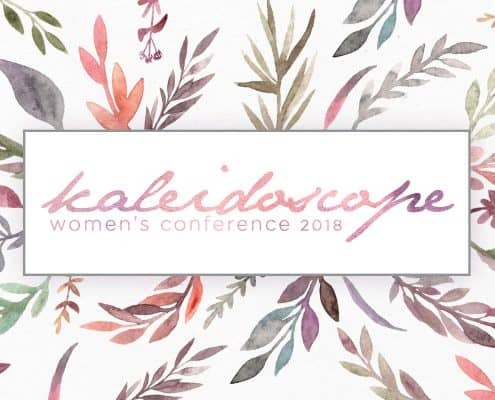 It’s time for our annual Kaleidoscope Women’s Conference! Every year we have a fantastic time, and this year promises to be the same. We’re looking forward to four sessions worshipping our Lord, hearing from Him, and hearing powerful stories from ladies from all walks of life. Friday night: Come for coffee and cake from 6pm. For those that like to dress up, you can dress elegantly for the evening. 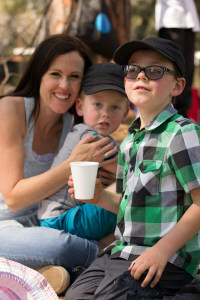 All the way from Turning Point Church in Norco, California, U.S.A., Cindy is married to Kevin and together they lead Turning Point Church. After 35 years of marriage & ministry, Kevin and Cindy are passionately committed to reaching those far from God. Cindy can best be described as incredibly energetic and passionate. She moves strongly in the prophetic and loves Jesus tremendously. Read her blog to get to know her more! Talia has been running her own successful production company for six years. Prior to starting her production company, Talia was a reporter and producer for CNBC Africa. She has also worked for the BBC World Service, CNN International and Forbes Africa Magazine. Since 2010, Talia has been invited by the International Academy of Television and Art Sciences to act as jury judge for the Current Affairs category of the International Emmy Awards in New York. 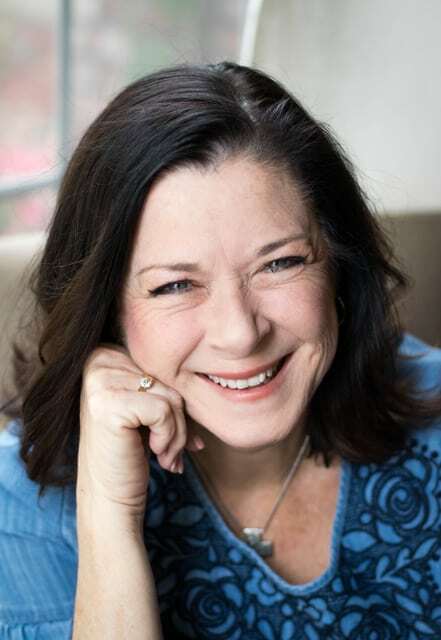 Dalene is a blogger and author of two books whose eldest son was born blind – dense bilateral congenital cataracts and microphthalmia. Meanwhile, her husband is an optometrist. This challenged her worldview – and in a good way. She is wife to Murray. Mom to Cameron and Scott.